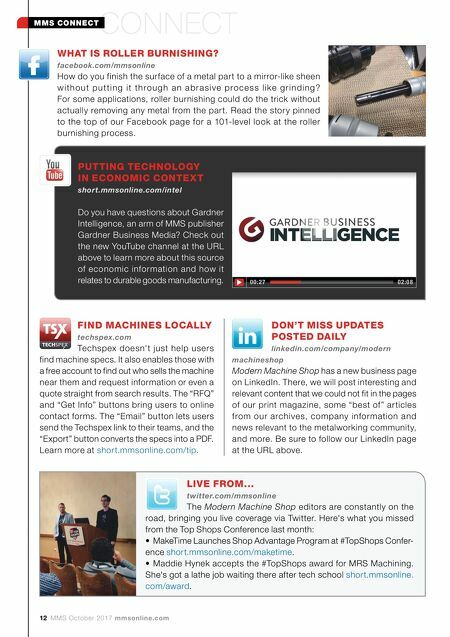 Experienced Operators Not Required You have literally hundreds of choices when choosing a machine today, many with all kinds of bells and whistles. But sometimes you just need an accurate, reliable and affordable CNC knee mill. And that's why we're introducing the new Milltronics VK4-II, with more than two dozen improvements over the previous generation. 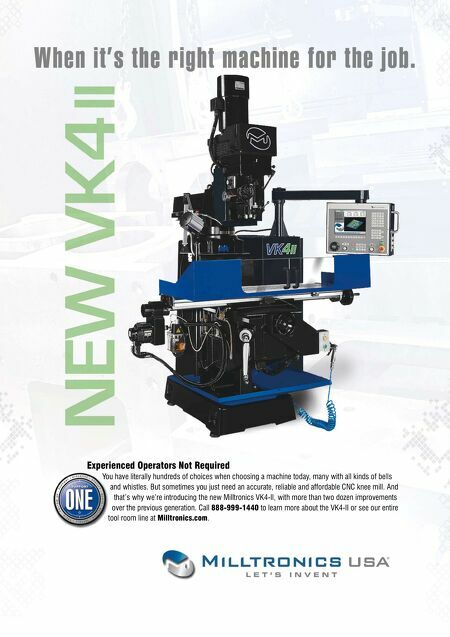 Call 888-999-1440 to learn more about the VK4-II or see our entire tool room line at Milltronics.com.